Compared to many of its European counterparts, Barcelona isn’t always thought of as a destination for nature lovers. But being located right on the water and hugged by mountains to the north, Barcelona is actually an outdoor dream. Without ever leaving the city, you can walk along the beach and have a go at volleyball or head to scenic woodland areas like Montjuïc to hike undisturbed for hours. 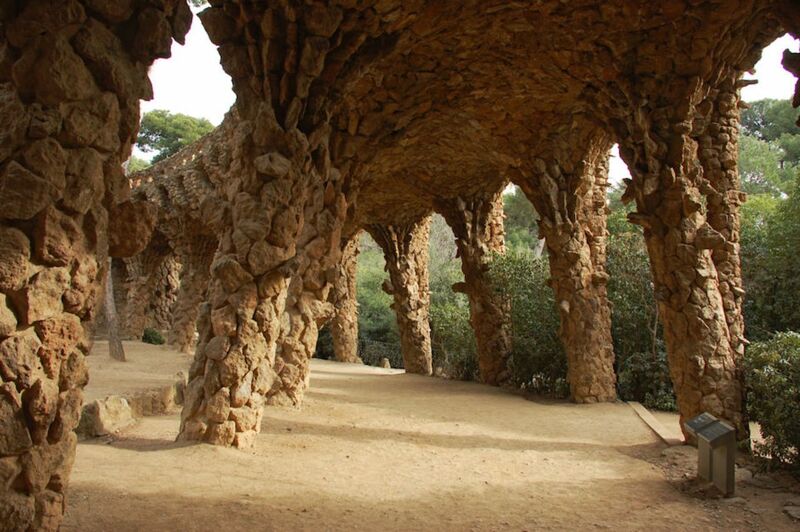 Here are some of the best outdoor spaces hit up in Barcelona. Parc de la Ciutadella – The city’s most beloved park offers a lot of open space and picnic spots. Here you’ll find ping pong tables, free yoga classes in the summer, and boat rentals at the pond. Be sure to climb the steps above the fountain in the center for a great photo. The Barcelona Zoo is just steps away, as well. 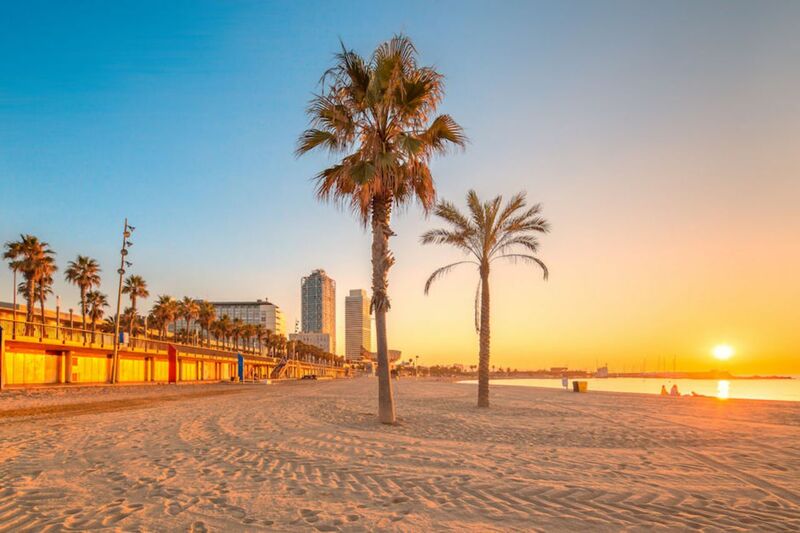 Barceloneta Beach – Where Barcelona meets the water, Barceloneta Beach begins. Lined with restaurants and outdoor bars, Barceloneta always feels like a party. Conditions permitting, you’ll even find surfers here catching small Mediterranean waves. Bogatell Beach – One beach over from Barceloneta is Bogatell Beach. The scene here is a little more low-key, and the seafood and paella restaurants that line this shore have a more relaxed, beachy feel. A bit like large beach huts since they have no walls, the restaurants are called chiringuitos and are as much of a draw as the beach itself. It’s a lovely walk here from Barceloneta. 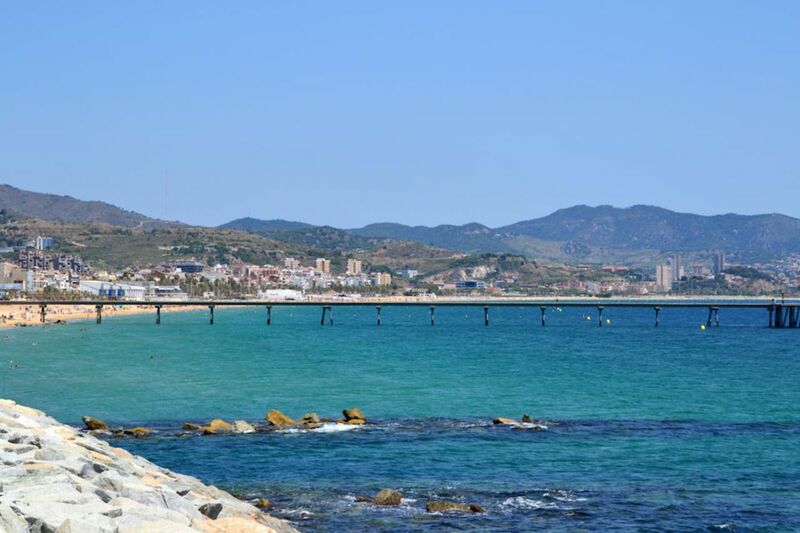 Badalona – Beyond the Barceloneta and Bogatell Beaches is Badalona, reachable by metro. This is a low-key suburb of Barcelona where prices are cheaper and tourists are far fewer. Badalona has two big clubs: El New Cel with its salsa, bachata, and zouk dancing and Titus with its showier vibe where dudes go to flex their muscles and girls wear sky-high heels. Don’t bother staying at the beach until these dance spots open up as it will have been dark for hours. Instead, consider a sunrise beach walk after you spill out of the clubs. Parc Güell – This Gaudi attraction, with its iconic twisted chimneys and colorful mosaics, is one of the busiest areas of the city, so we wouldn’t recommend visiting the main area if you’re looking for a reprieve from the crowds. You also need to pay, preferably online in advance, to enter that part of the park. But the actual park here, the woodsy area above the Gaudi houses, is quite big, free, and awesome for hiking. You’ll run into plenty of locals out for a jog, walking their dogs, or taking their kids for a stroll. Montjuïc – Another great park overlooking the city, Montjuïc is a famous hill with a castle of the same name. 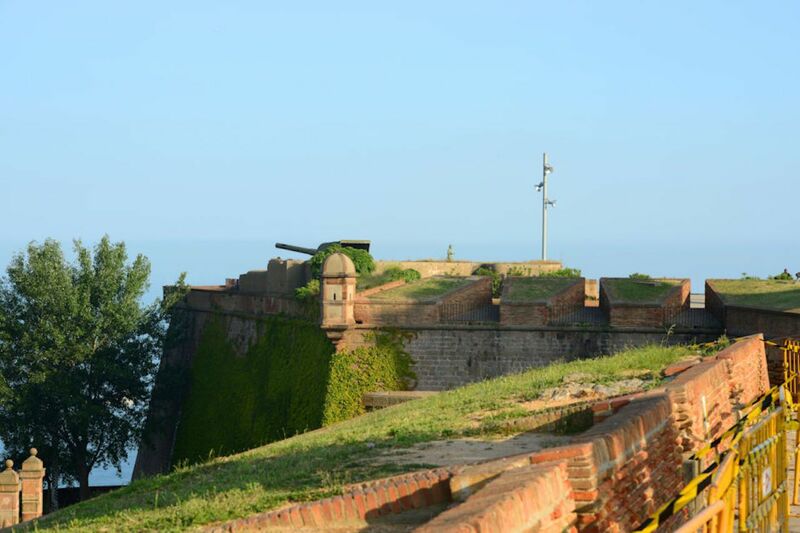 It’s a 17th-century military fortress though no royalty lived here. The castle is surrounded by gorgeous, manicured gardens filled with colorful flowers, and it also has an amphitheater that hosts outdoor performances. If you’re not up for the long walk to the top, you can also take a cable car to the entrance of the castle. Carretera de les Aigües – Winding along the mountain that forms one edge of Barcelona, the other edge being the Mediterranean, the Carretera de les Aigües is a six-mile-long footpath where many locals go for their daily jog or weekend mountain bike ride. A long walk here comes with the added bonus of sweeping Barcelona views. The path doesn’t change in elevation, but you can branch off onto higher trails and work your way up to the top of Tibidabo at 1,680 feet. You can access Carretera de les Aigües from several spots in the upscale neighborhoods of Sarrià, Sant Gervasi, and Pedralbes, which are also home to many of the city’s schools and universities. 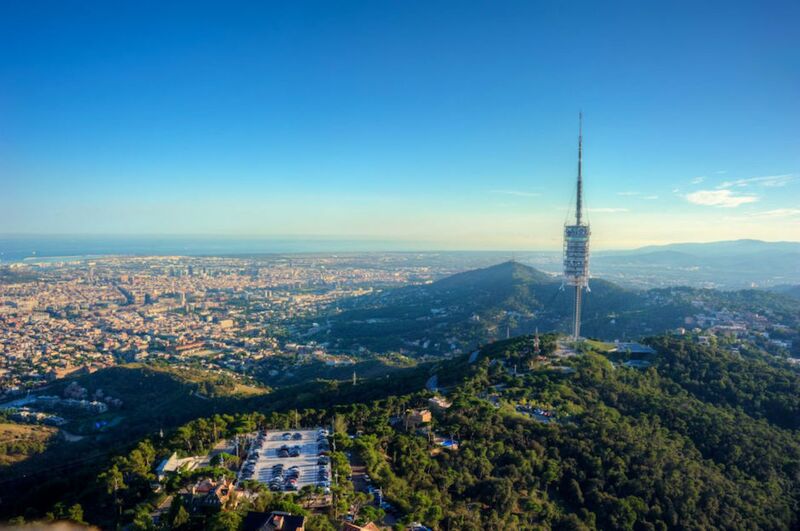 Collserola National Park – The Carretera de las Aigües is a small part of a much larger national park, which covers the Tibidabo mountaintop and reaches down along its backside to the town of Sant Cugat. It has miles of trails for hiking and mountain biking. You can also visit the Fabra Astronomical Observatory by day for three euros or plan to visit on a weekend night for 15 euros on Fridays and 25 euros on Saturdays. Pack flashlights with fresh batteries for the night hike to get there. 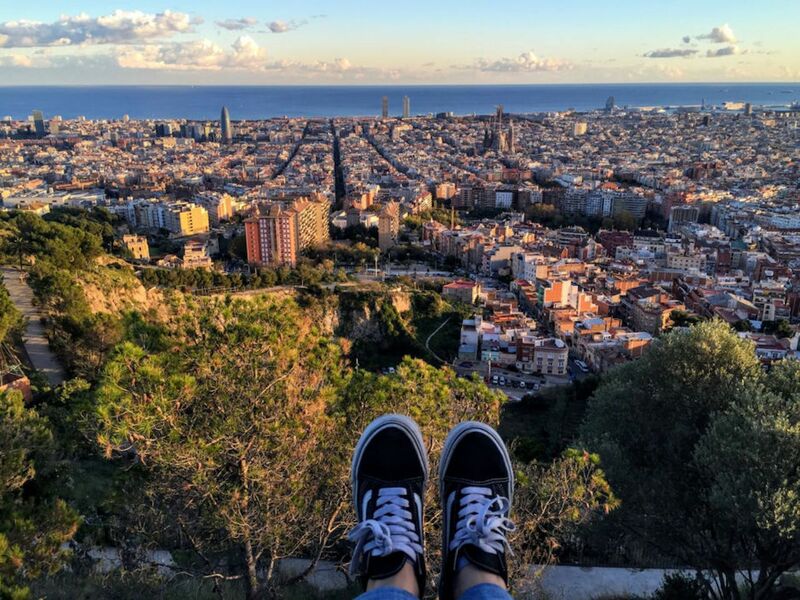 Bunkers del Carmel – This location is quickly gaining in popularity as it offers 360-degree views of the city, but it’s still less crowded than Parc Güell. These hilltop bunkers were built as fortresses during the Spanish Civil War, around 1938, and once held massive cannons. After years spent crumbling, the bunkers received a much-needed renovation in the early 2000s and are now an excellent spot from which history buffs can take in the city. 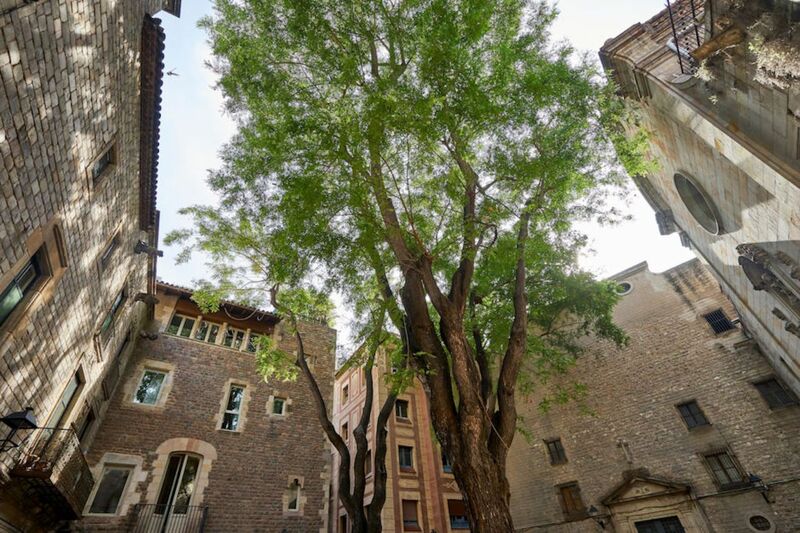 Plaça de Sant Felip Neri – This understated plaza is very easy to miss unless you’re looking for it. Here you’ll find a very tranquil fountain and a small, elegant restaurant on the corner. Notice the many holes on the surrounding walls; those are all from bullets tracing back to the Civil War.